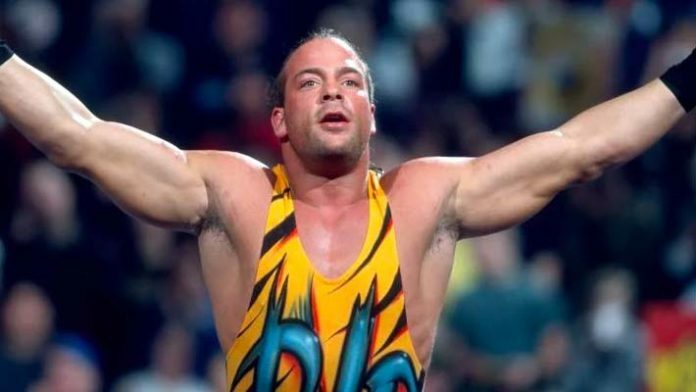 Rob Van Dam has shared his thoughts on All Elite Wrestling. Considering himself "semi-retired" doesn't mean he's done with in-ring competition. For RVD, "Money talks." We’ve reported on wrestling veterans throwing in their thoughts and opinions on the forthcoming All Elite Wrestling (AEW), especially when it comes to potentially working with the startup company. One wrestler, however, has taken a more pragmatic approach in how he views AEW. Sitting down for a discussion with the WINCLY podcast, Rob Van Dam divulged his thoughts on AEW and spoke about what his future in the wrestling industry might look like. His goal at this juncture of his career is simple: work less and make more money.